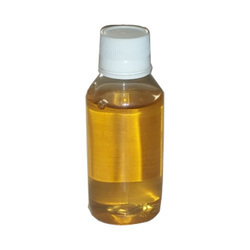 We are Manufacturers and exporters of high quality Juice Grade Invert Sugar Syrup from India. Our Juice Grade Invert Sugar Syrup is widely used in various Industries including Hotels, restaurants and Coffee shops. 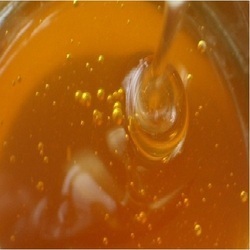 Our Juice Grade Invert Sugar Syrup is widely used in bakery, soft drinks, ice creams , herbal cosmetics and squashes etc. We are the one of the reputed manufacturer, trader and exporter of Orange Juice Invert Sugar Syrup to our customers that are known for retaining moisture better and hence improving the shelf life. Our products are manufactured by refining sugar using invasion process, it is sweeter than liquid glucose. Our invert sugar syrup can be digested easily and are made up of natural ingredients. The sugar syrup is nontoxic and unadulterated and it is the best alternative for infant’s food. We are a highly acclaimed name to offer Juice Grade Invert Sugar Syrup that is widely used as a sweetener without changing the original composition of the juice. Known for increasing the ethanol recovery, it is highly acclaimed among the revered client-base we have accomplished to garner. Subjected to various tests, the entire range of invert sugar offered by us is assured of a premium quality. Backed by the group of skillful experts, we are providing a wide range of Mix Juice Invert Sugar Syrup. Our offered products meet on worldwide industry standards and parameters. We provide this product to the patrons in varied and safe packaging. Moreover, our customers can acquire this product from us at nominal prices. Our products are enormously well liked by customers due to easy to digest and longer shelf life.